The earth and environment is a precious gift that we have. Without us taking care of it, though, things will start to disintegrate and die. We will lose the fresh, beautiful earth that we have become accustomed to. 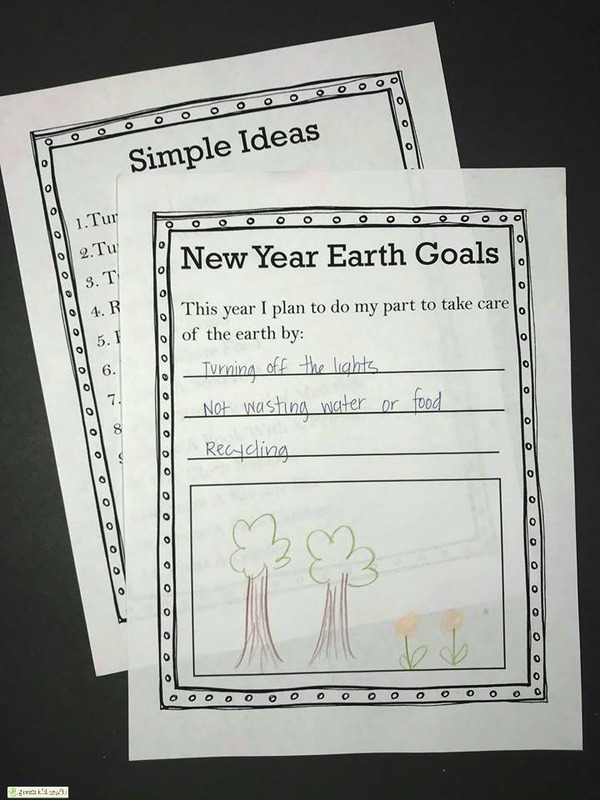 That is why I wanted to introduce to my daughter ways that she, even at 6 years old, could help take care of the earth. 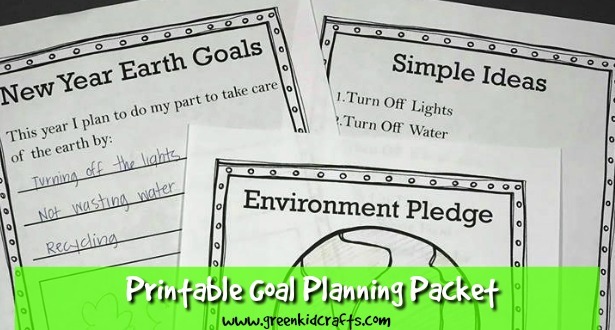 Hence this environment goal planning printable packet for kids. 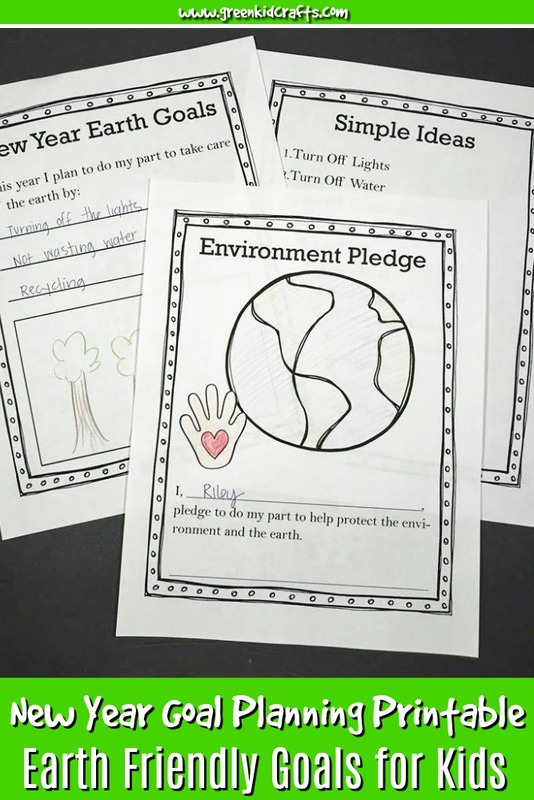 When creating this printable packet, I tried to keep the activities fun so that kids will see how simple it can actually be to help take care of the earth. The first page is a pledge. 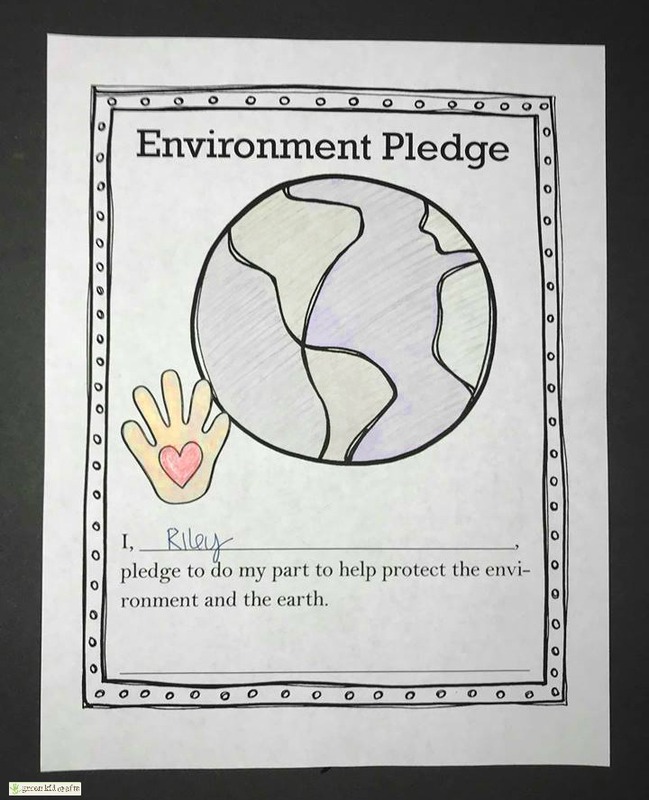 I don’t think most 6 year olds will understand the concept of a contract or pledge, but I tried to explain that it helps us remember that we make a promise to take care of the earth as best as we can. I purposefully left the images black and white so that kids can color it. There are so many other ideas, these are just an example of what you’ll see on the printable. The third page is a goal setting sheet. I included a space for older children to write their goals for the new year as well as a space for younger children to draw their goals. Print the three page packet below. 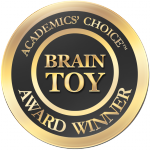 Although simple, these activities will help kids understand what they can do. 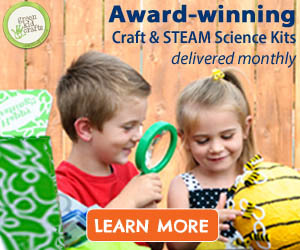 Explain the importance of keeping the earth healthy.